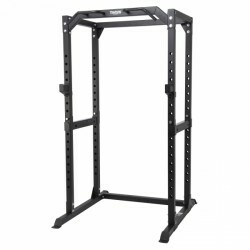 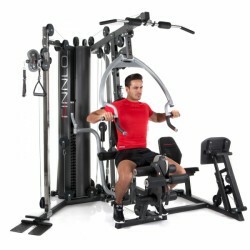 Like the Finnlo Autark 1500, the Finnlo multi-gym Autark 2200 also offers complete training possibilities. 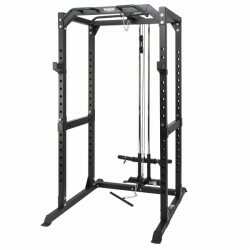 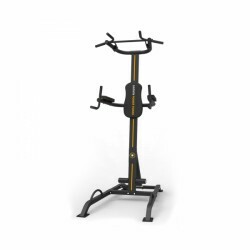 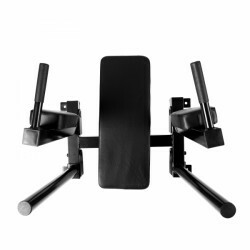 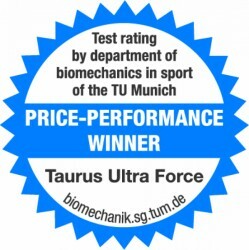 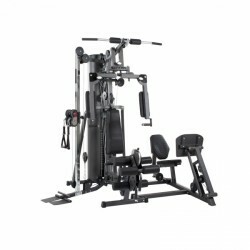 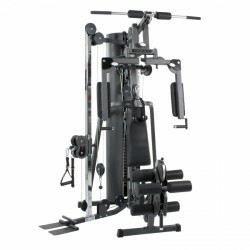 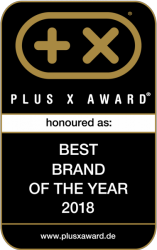 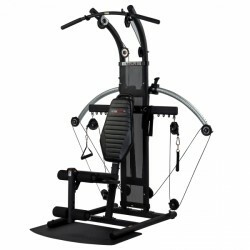 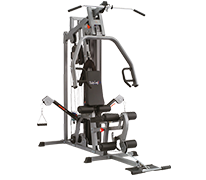 Most important machines are leg extension and curl, chest press, butterfly, lat-pull as well as most different cable control varieties, which are of very versatile use. 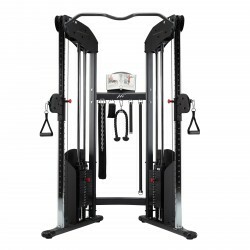 Furthermore, the Autark 2200 is also equipped with a lateral cable control.